Fuatakifolaha Fatafehi Veikune the Former Lord Veikune passed away yesterday at the age of 74. This morning in Parliament, a minute of silence was observed to remember the late Fuatakifolaha a former Speaker of the House, and representative of the nobles to parliament for years. 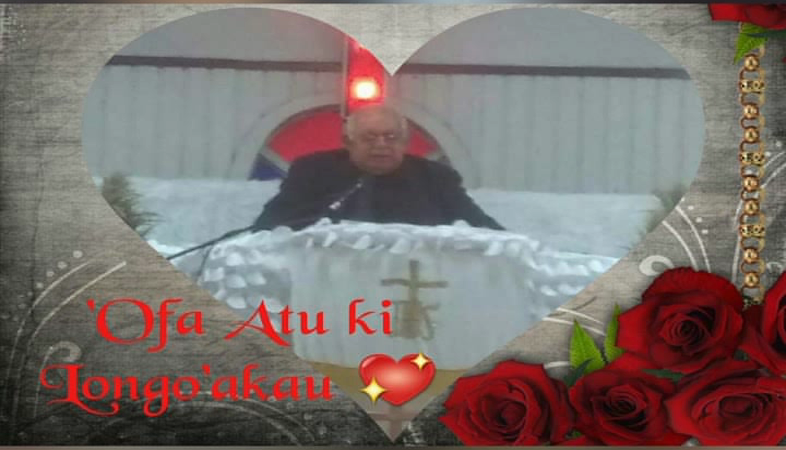 A family member told Radio Tonga News the deceased will be taken to Vava’u for the procession of his wake. He is survived by the widow ‘Atilua Veikune, five children, 10 grandchildren and two great grandchildren. The Late Lord Veikune’s estates includes Longoteme and Kanatea in Tongatapu and Longomapu in Vava’u.